It’s that time of the year to get together with family and friends. I’ve got the perfect appetizer recipe for you to share at your next family gathering…or just because you want a good appetizer. Earlier this year I was at an event and one of the appetizers served was Spanakopita. I loved the creaminess of the melted cheese and immediately I knew I wanted to recreate this dish using some of my favorite Cacique products. 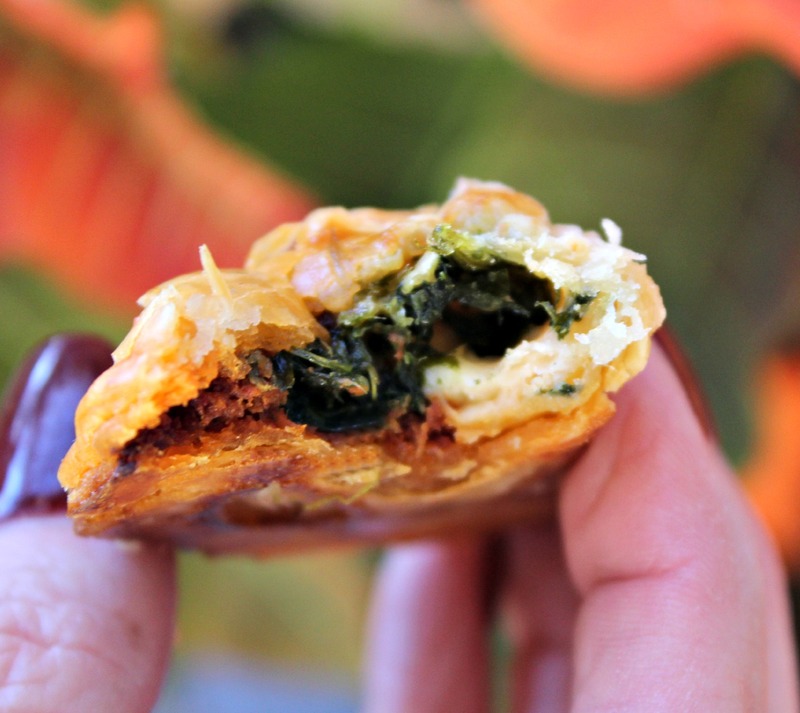 The Beef Chorizo and Cotija cheese pair beautifully with the spinach and flaky crust of the pie dough. 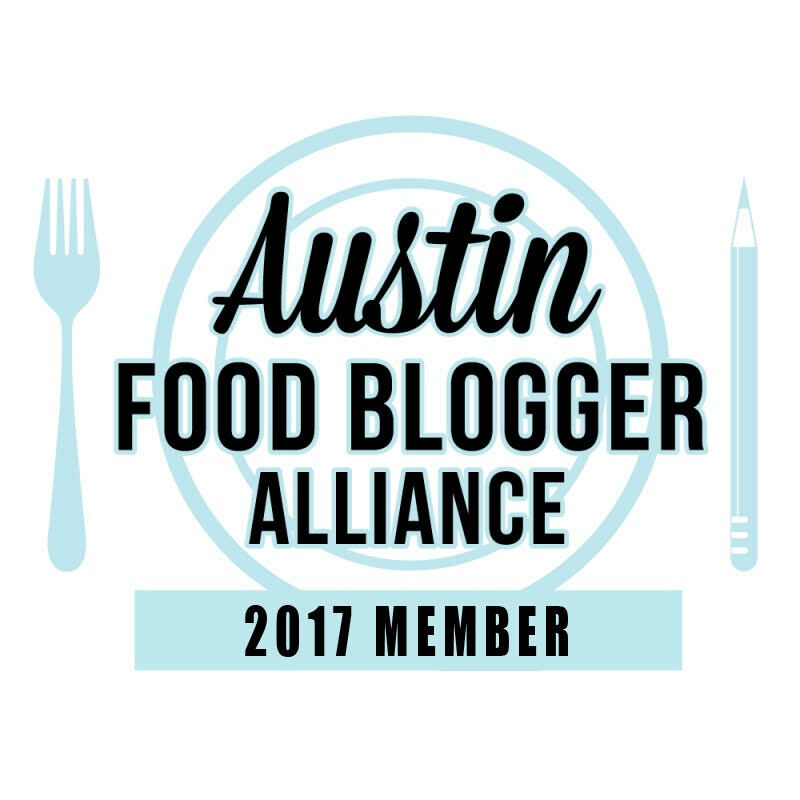 The Cotija cheese crumbles perfectly to incorporate with the spinach to give this appetizer a creamy texture. 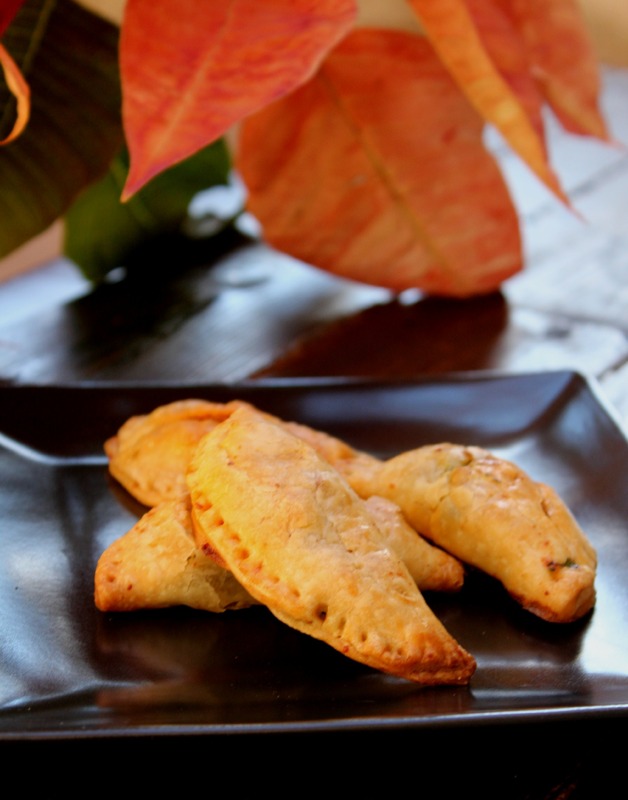 You can find the step-by-step tutorial for these Spinach, Cotija & Chorizo Empanadas on the Cacique blog.